is a group of professionals that are commited to building a bridge towards optimum health. We work collectively as a team during your personal journey towards health and wellness. With our diverse backgrounds and training we cover ancient, innovative practices creating a well balanced form of care. We dive into your individual goals through a mental, physical and spiritual approach ensuring you have a all encompassing vison of health. Depending on your goals, we will determine where you need support, create a wellness plan and select one of our specialized packages. Kara Vetica has worked for the past 10 years in body and energy work. Her abilities range from Therapeutic Massage to Structural Integration to Reiki. She enjoys meeting clients with chronic problems, expectant mothers, athletes, eldery, children, and people who are simply looking to relax. 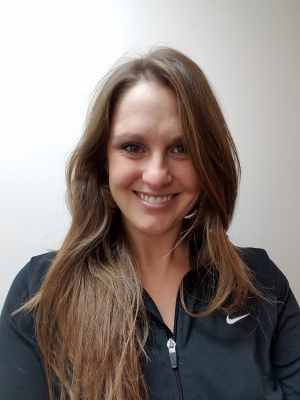 Dr. Anne Binkered has been working in the chiropractic field since 2012. She takes a body-centered, personalized approach to realigning the spine in order to allow healing and balance. Her goal is to provide focused, spinal adjustments to remove any interference to our bodies' natural rhythm function. 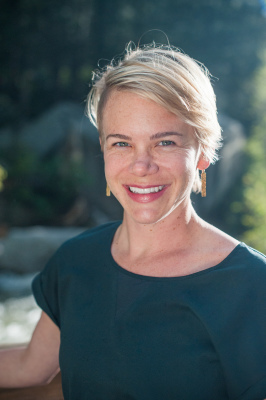 Mallory Berge is a licensed acupuncturistt in the state of Utah and a nationally certified Diplomat of Oriental Medicine. Mallory came to acupuncture through meditation and martial arts. 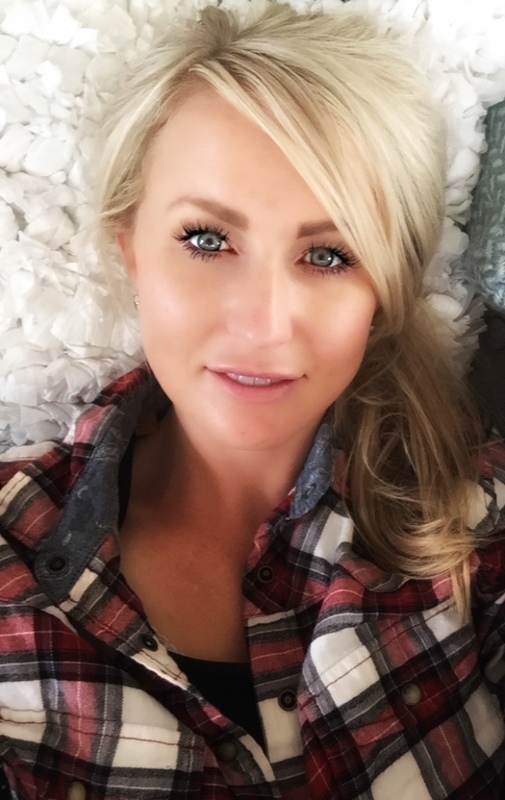 She practices both private and community acupuncture here in Salt Lake City and is currently a partner with the physical therapy program at Ballet West. 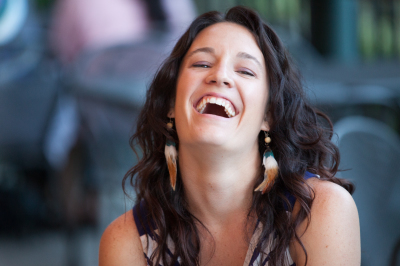 Destiny S. Olsen has taught Somatics since 2005 through yoga, dance and meditation. She believes that through Ayurvedic lifestyle you can develop mental and physical wellness that is essential to creating well-balanced children, happier parents and a overall healthier existence. Mary Miller is a certified STOTT Pilates personal trainer who works with people from a variety of physical backgrounds. Whether you're seeking rehab and pain-free movement or desiring a stronger more healthy body, Mary will help you attain your goal. She focuses her Pilates practice on coaching clients thru proper muscle recruitment and body awareness. 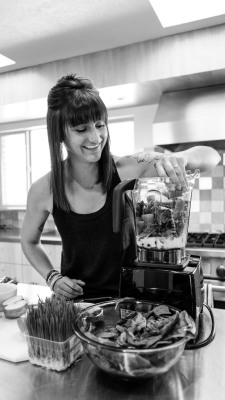 Erin Madison Butler is a Certified Personal trainer and Nutrition Therapist who loved helming clients achieve their optimal state of health. Erin designs individually tailored programs combining strength training. body conditioning, and modern nutritional principles. Bringing creativity and passionate dedication Erin empowers others to realize their best self. Emily Haygeman received her Doctorate in Educational Psychology from the University of Utah. She is a Licensed Psychologist and focuses on trauma-informed care, early childhood, and mindfulness interventions. She also has a background in Autism research and assessment. She served an internship at The Children's Center, where she was trained in the Attachment, Regulation and Competency (ARC) framework, Trauma-Focused Cognitive Behavior Therapy (TF-CBT), and Child Parent Psychotherapy. 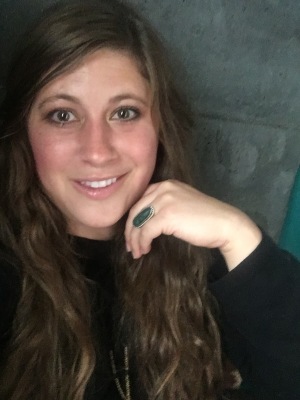 She enjoys working with parents of young children, working hands-on with the entire family in order to promote attachment and wellness for the family system. She integrates her knowledge of attachment with behavioral principles and mindfulness activities for the entire family.